Our 80 seat restaurant has a wide range of dining options with a large wood fire to add to the ambience on those cooler days & nights. For more information visit our Restaurant page. 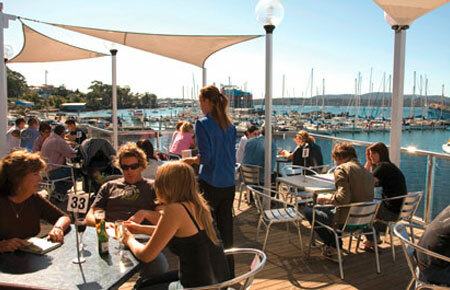 Enjoy the views of the Tamar River from our deck. For more information visit our Restaurant page. 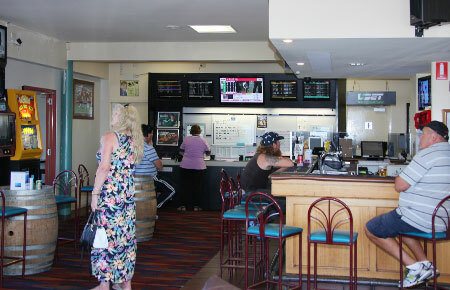 With Foxtel and 5 screens in the bar, view action from a wide range of sports every day, whilst enjoying a cold drink. We have 5 beers on tap including our famous local brew, Boags. 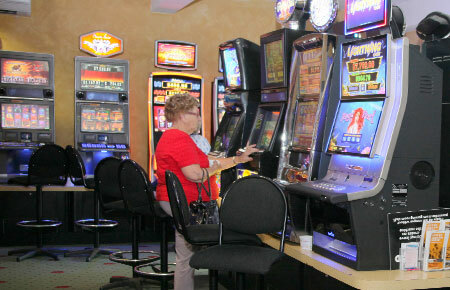 If you like a ‘flutter’ we have a gaming room and Keno for you to try your luck. Beauty Point Waterfront Hotel is proud to have sold the largest winning ticket ever in Tasmania in late 2016. 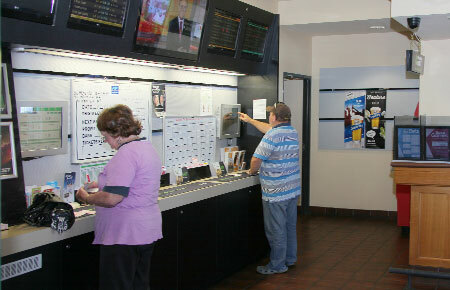 For the racing enthusiast we have UBET facilities and Sky 1 and 2 on the big screens, so you can bet or just watch the racing action all around the country. 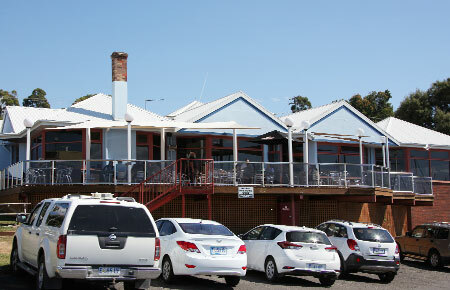 Birthdays, anniversaries, weddings, social groups or just a catch up. 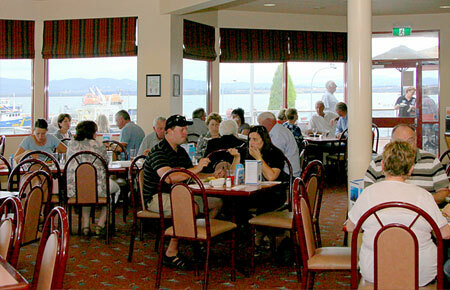 We have a function room to give your special event the privacy you need. 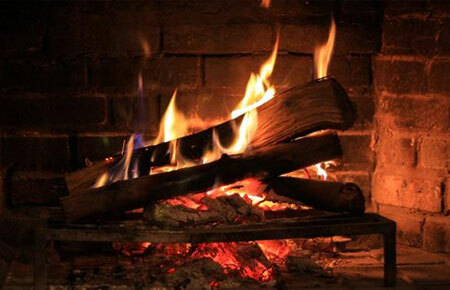 On those colder Tassie days enjoy a drink in front of our open fire with those magnificent views. 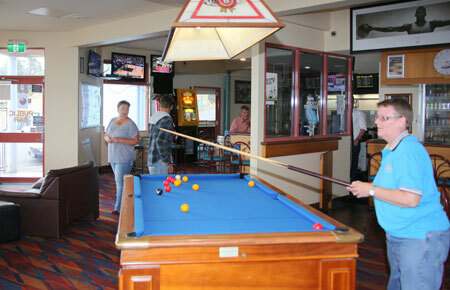 Challenge your mates to a game of eight ball, whilst enjoying a cold drink and our amazing views! We're proud to have two Eight Ball teams competing in the West Tamar Eight Ball Association. Teams play on Wednesday nights. Our bottle shop is part of the Big Bargain chain and is open 7 days a week. 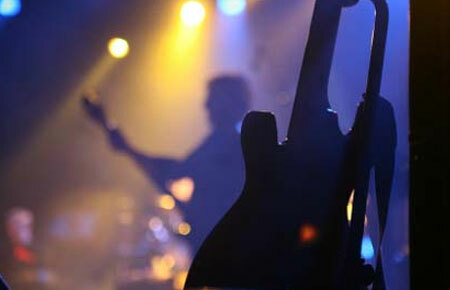 Regular weekend entertainment is provided for customers by bands & comedians. Nine bright and sunny motel units, all recently upgraded, with magnificent views overlooking the water are available.